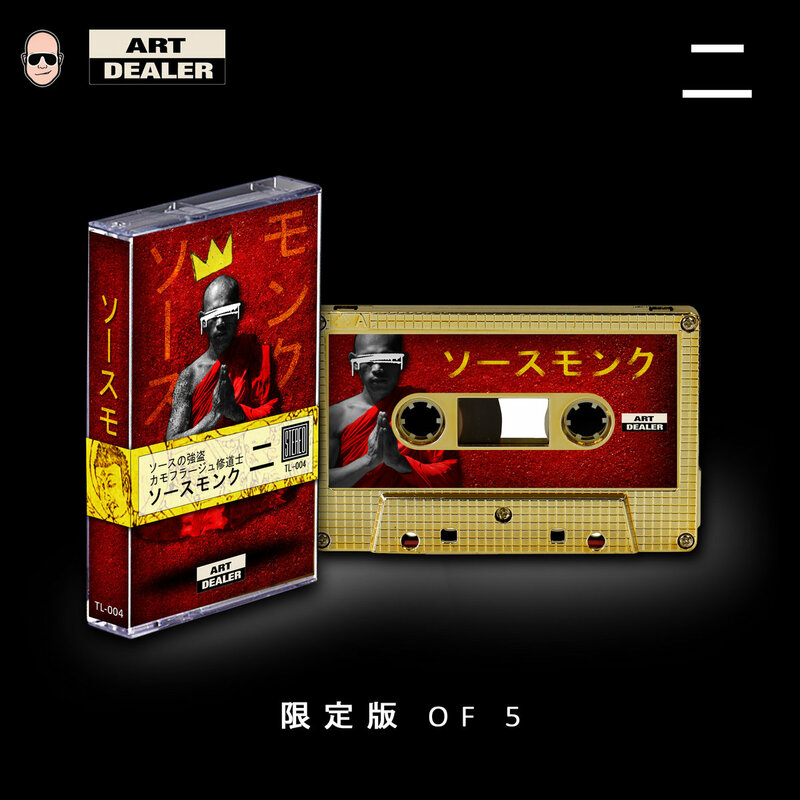 GOLD limited edition cassette with full color double sided j-card, special sleeve with gold fabric, certificate of authenticity and sticker. Handmade. 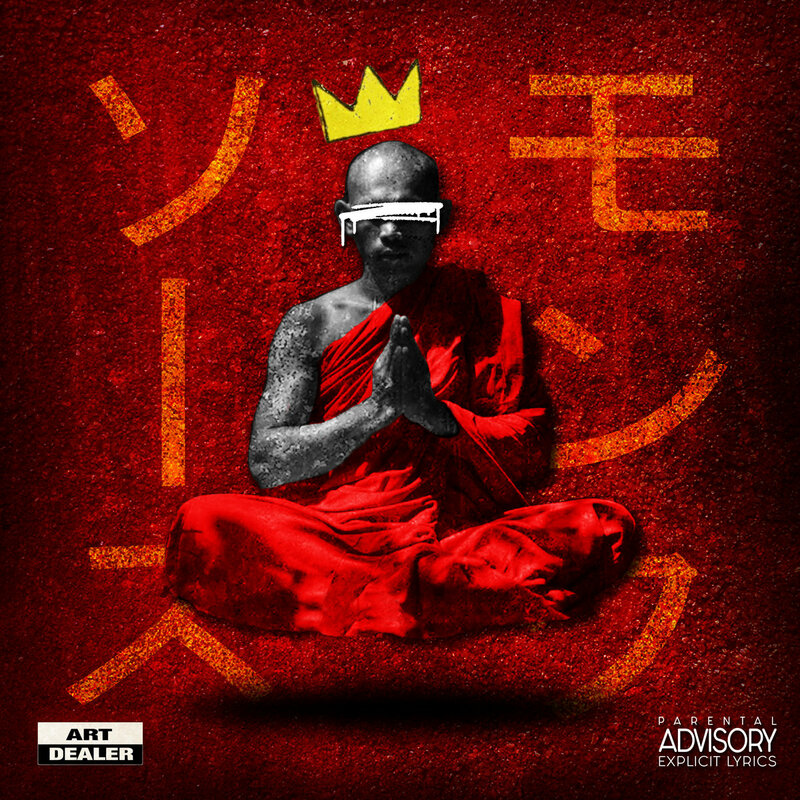 Edition of ONLY 5 copies..
Includes unlimited streaming of Sauce Monk Vol. 2 via the free Bandcamp app, plus high-quality download in MP3, FLAC and more. 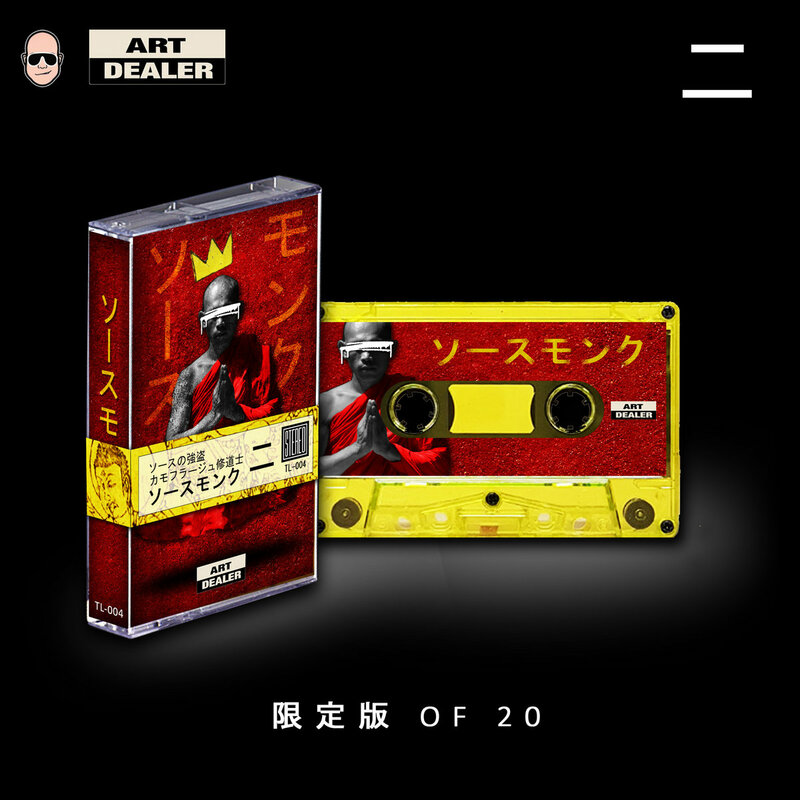 Yellow limited edition cassette with full color double sided j-card, OBI strip, certificate of authenticity and sticker. Handmade. Edition of 20. 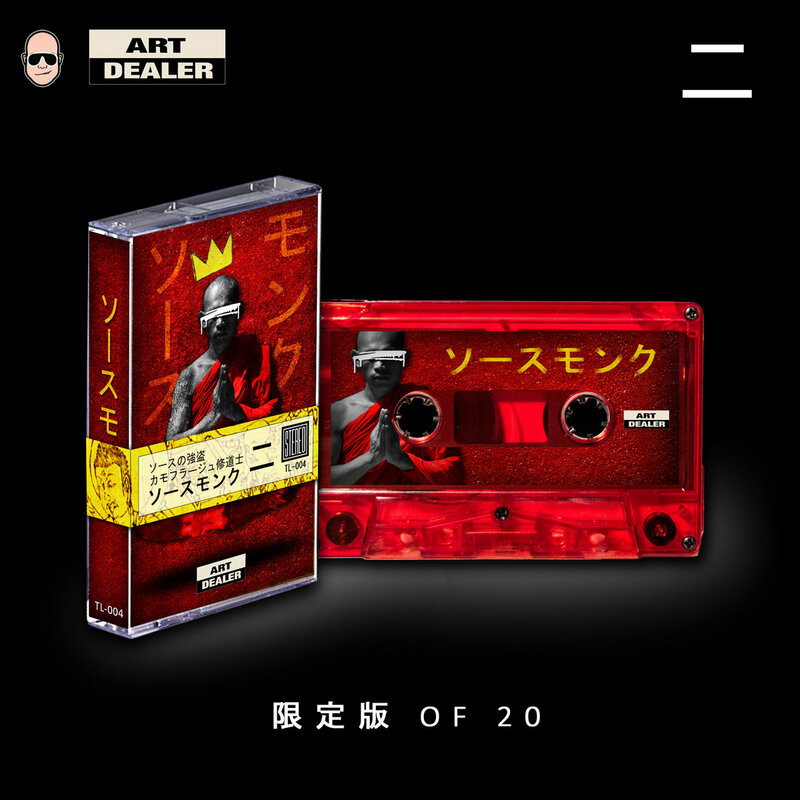 Red limited edition cassette with full color double sided j-card, OBI strip, certificate of authenticity and sticker. Handmade. Edition of 20. Sauce Heist presents the highly anticipated follow up to the critically acclaimed Sauce Monk with Volume 2! Entirely produced by Camoflauge Monk featuring appearances from Al Divino, Crimeapple, Sleep Sinatra, Jamal Gasol, Eto, Rome Streetz & Toneyboi. Mixed and Mastered by Toneyboi. Artwork and cassettes by Trevor Lang.